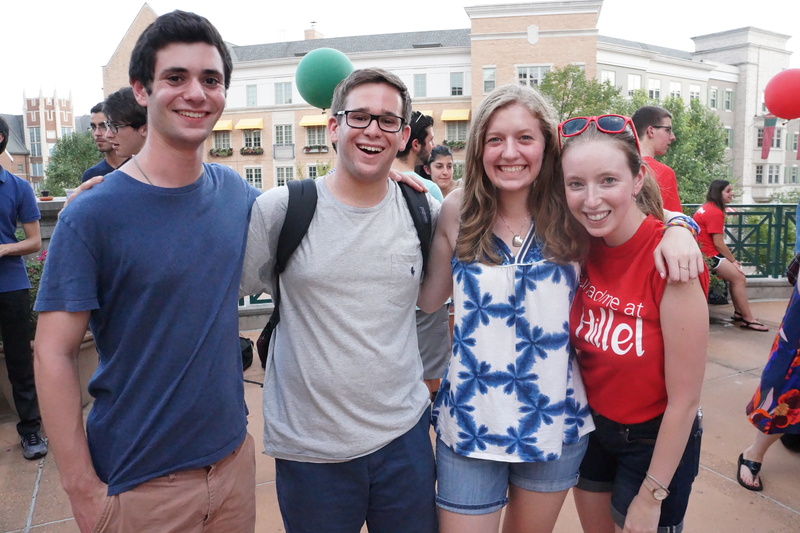 Hillel at Washington University in St. Louis is excited to begin the application process for the 2019 WashU Campus Leaders Israel Experience (CLIE)! 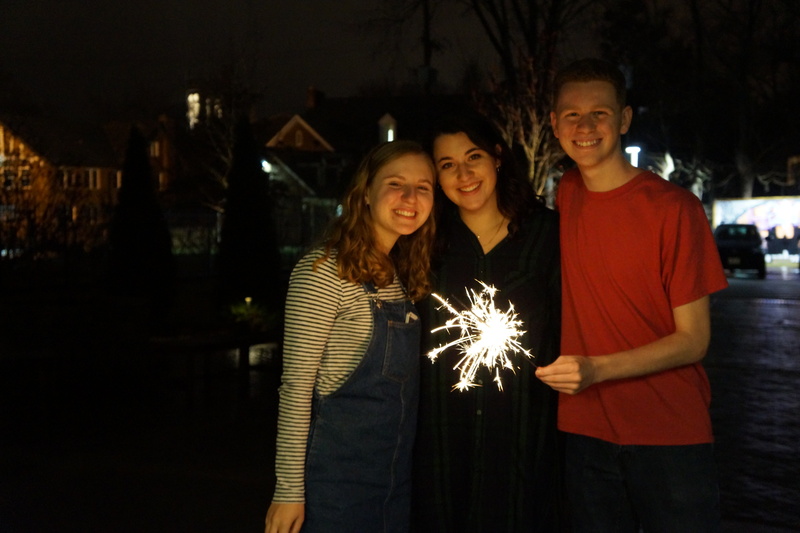 This trip is designed for 25 undergraduate student leaders involved in diverse campus groups and roles on campus, most with little or no connection to or previous experiences in Israel. CLIE participants will interact meaningfully with Israeli society and history, exploring the many nuances and complexities of maintaining a Jewish and democratic state while developing a textured understanding of the Israeli-Palestinian conflict. The trip will take student leaders across the country, exploring old and new cities, engaging with prominent authors, activists, political leaders, and more. 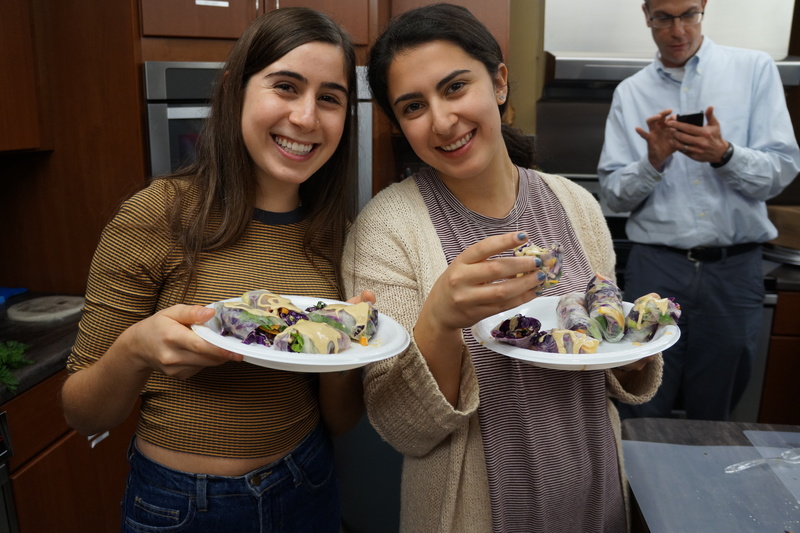 Students will learn about the unique social, political, economic, and religious aspects of life in different regions, and engage with one another in conversation about their experiences and viewpoints in Israel and back on campus. 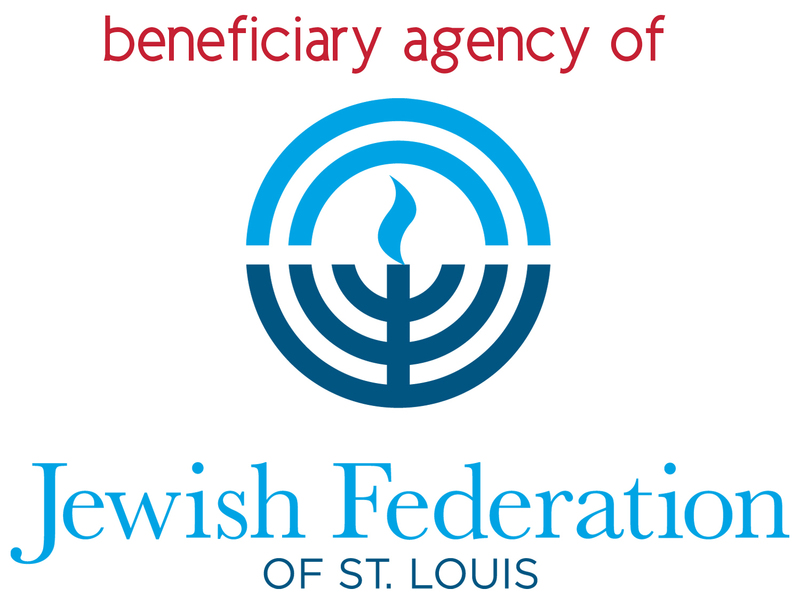 Airfare to/from Israel, 2 meals per day, 10-day guided tour of Israel, and accommodations in 4-5 star hotels, and authentic Israeli Kibbutzim (communal farms), plus travel medical insurance are fully-underwritten by Hillel at Washington University in St. Louis and the Maccabee Task Force. 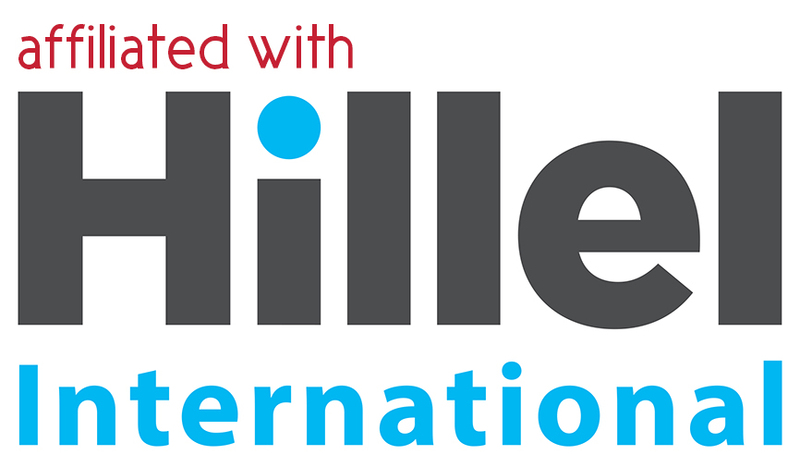 Participants are required to cover airfare/transportation to and from JFK International airport, one meal per day, and spending money for snacks, souvenirs, etc. Selected participants are required to submit a $150 refundable trip deposit. The deposit will be submitted upon acceptance of the trip and will be refunded so long as the individual goes on the trip or withdraws prior to May 10, 2019. Have any additional questions? Contact Rabbi Jordan here.